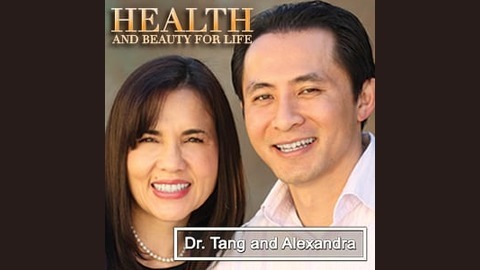 Our radio show will allow you to ask questions of Dr. Tang and learn more about his approach to treating health issues and maintaining wellness. He is also well trained in the latest technologies available in the world of aesthetic medicine and will share his insights about treating the whole body, internally and externally. Everybody wants to look and feel their best and it’s an inevitable fact that everyone ages. 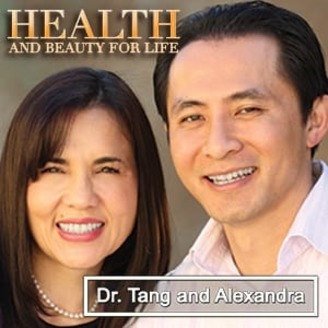 Dr. Tang believes that better overall health begins “within”- focusing on healthy lifestyles through proper nutrition, vitamin supplementation, carefully managed exercise regimens, and balancing deficient hormones through natural bio-identical hormone replacement. Dr. Tang will be discussing a variety of topics from the latest in anti-aging approaches, weight loss strategies and facial rejuvenation.